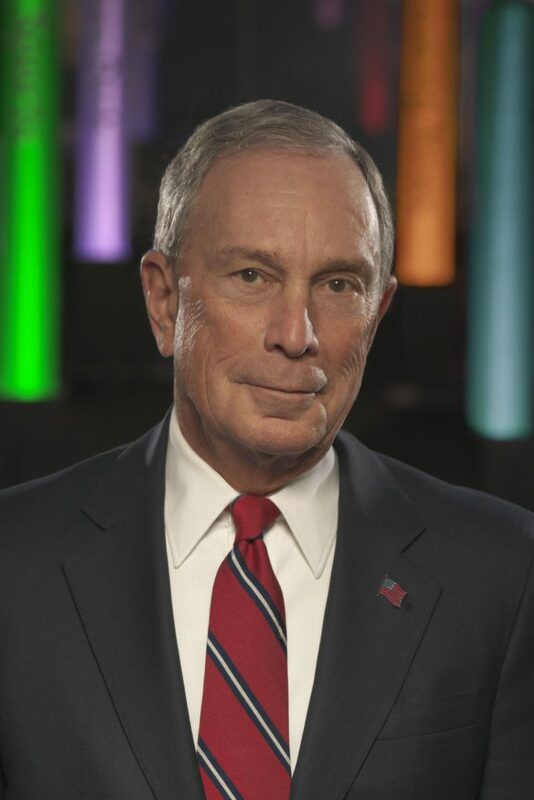 Michael Rubens Bloomberg is an American businessman, author, politician, and philanthropist. His net worth is estimated at US$47.8 billion, as of October 2017, ranking him as the 8th richest person in the United States and the 10th richest person in the world. He served as the 108th Mayor of New York City from 2002 until 2013.